In Tampa FL there are several carpet cleaners to choose from. There are several different types of carpet cleaning that are offered in the area. With advances in carpet cleaning solutions over the past 6 years I highly recommend going with a green certified carpet cleaner. There is no reason why you cant get a very effective carpet cleaning that doesn't rely heavily on toxic chemicals and soaps. 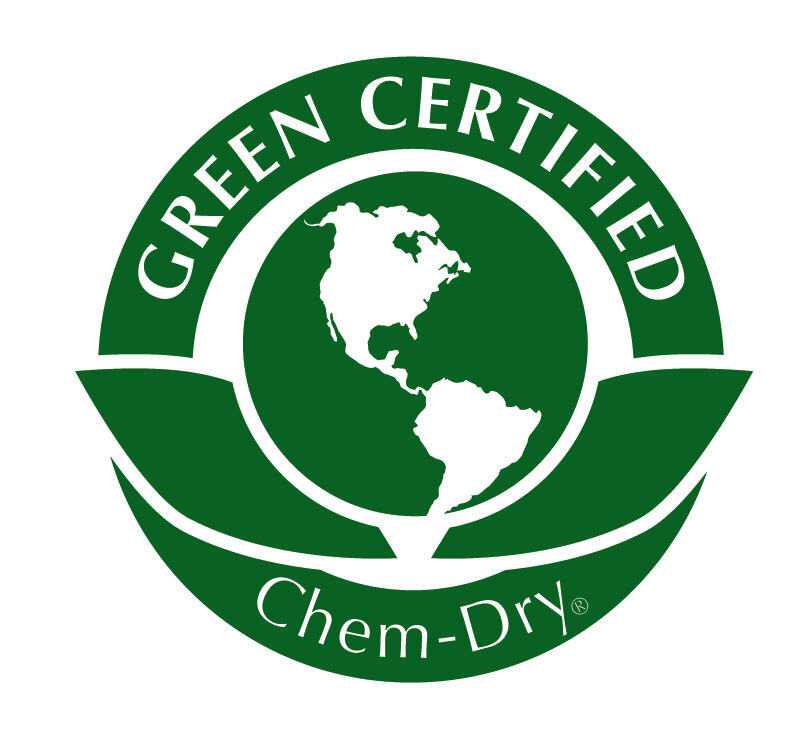 Chem-Dry of Tampa FL offers a very effective green certified carpet cleaning service that dries quickly and leaves no dirt attracting residues. But, how do they compare with other carpet cleaners in the area? I suggest looking at online reviews to see if they have good feedback and a good reputation for getting carpets clean. I have been cleaning carpets for years and I can tell you that green certified cleaning solutions do not suffer the same lack of cleaning power they did 10 years ago. 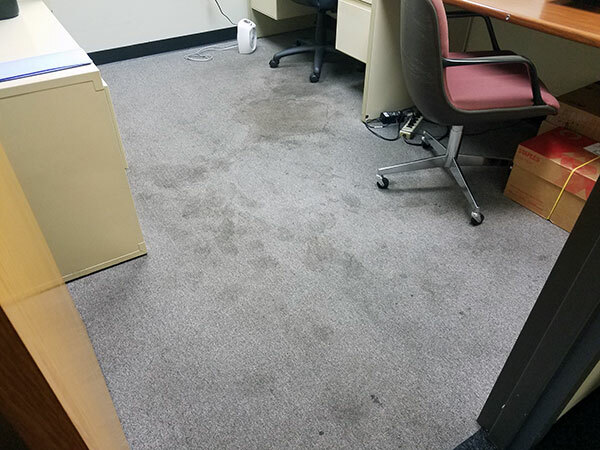 At Chem-Dry of Tampa we use a hot carbonated cleaning solution that uses the power of carbonated bubbles to remove dirt and grime from carpet. It's very effective. So effective that we use one fifth the amount of cleaning solution other carpet cleaners use. Our green carpet cleaner is more powerful than traditional soapy carpet cleaners. It's difficult to argue with results. We can take on the toughest jobs without soaking the carpet or leaving soapy residues behind. 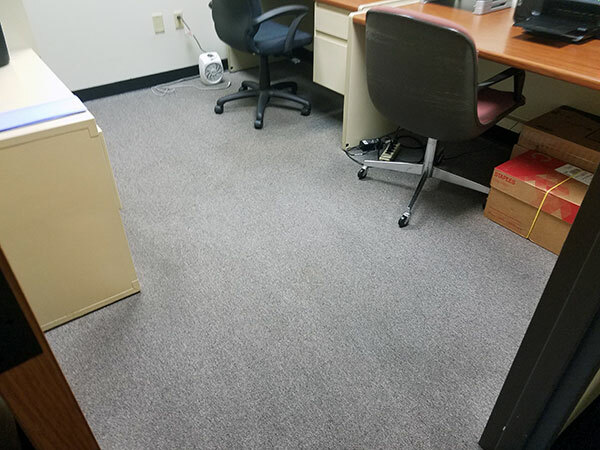 These before and after pictures show the results our green certified carpet cleaner offers. Consider Chem-Dry of Tampa for your next carpet cleaning. For a green carpet cleaner in Tampa FL call Chem-Dry of Tampa.